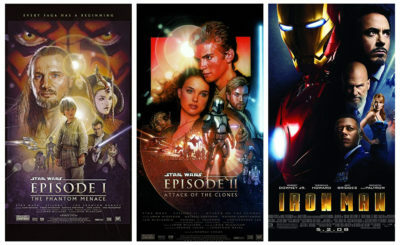 I first watched the original trilogy about 8 years ago, all on VHS. 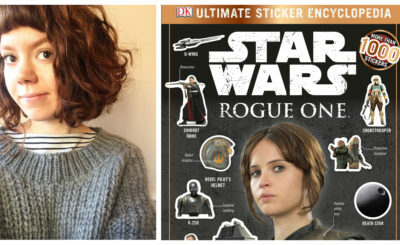 I appreciated the films, but wasn’t really into it until I started dating my husband, who is a huge Star Wars fan. 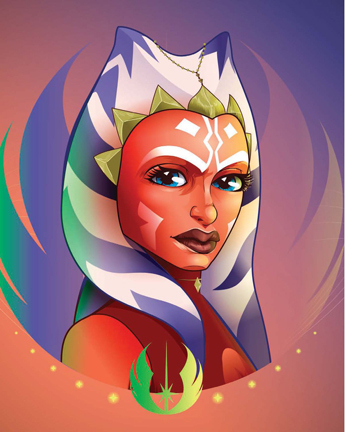 Oooh, I would like to meet Ahsoka. The times are tumultuous, but she is such a strong character who isn’t afraid to do what she thinks is right, and I really respect that. She’s just so badass! 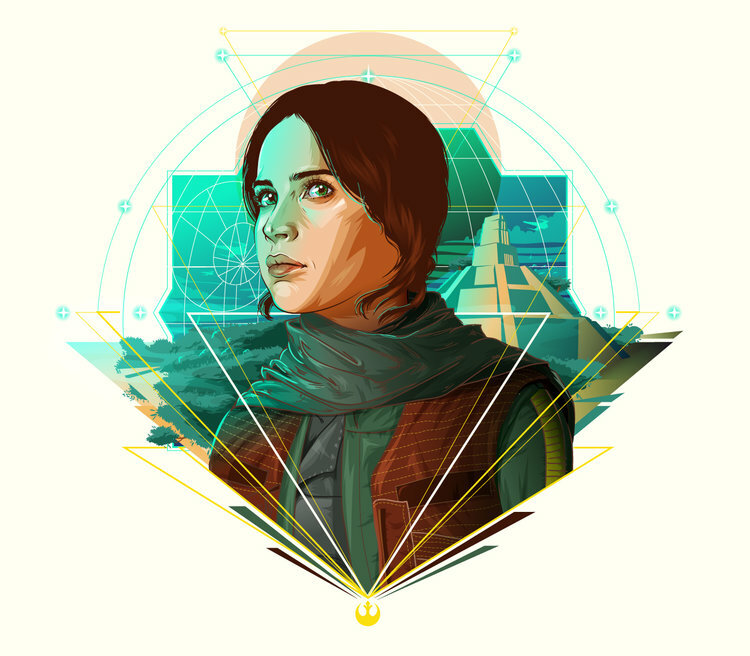 One of three Rogue One portraits Cryssy Cheung did for Star Wars Celebration Orlando, 2017. You have done officially licensed artwork for Lucasfilm in the past. How did you become an officially licensed artist for Star Wars (and what does being officially licensed mean) and what are some of your favorite pieces you’ve done for events like Celebration? 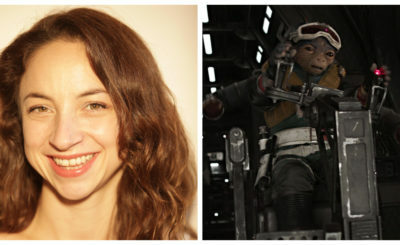 Being officially licensed means that you either work directly with Lucas Film LTD or one of their licensees. I became officially licensed with Star Wars though a t-shirt company that used to be called WeLoveFine (they are now called For Fans by Fans). Since then, I have participated in the 2017 Star Wars Celebration art show, and I have just submitted concepts for possible inclusion in the 2019 Celebration art show. Fingers crossed! Any unofficial Star Wars fan art you’d like to share? Rose was a quick little piece in solidarity for Kelly Tran, Tico sisters was a personal commission for someone. Fanart of Rose and a Tico sister commission by Cryssy Cheung. Are there other films/ TV shows you enjoy illustrating for? I do merchandising artwork for Marvel (MCU) as well as Star Trek Discovery, and those are really fun projects to be on. 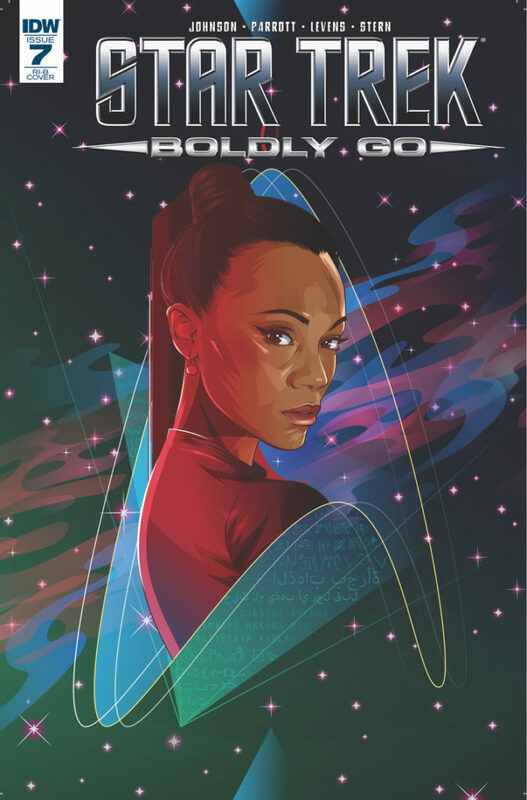 Star Trek: Go Boldly Go variant cover by Cryssy Cheung. Yes! 🙂 They let us make a list of the characters we preferred and tried to accommodate us as best as they could. I requested Ahsoka and Asajj and luckily got both. I watched the Clone Wars and was drawn to both Ahsoka and Asajj. – I wasn’t very familiar with all of the characters I drew. 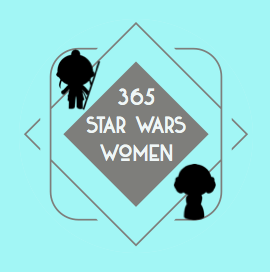 I wasn’t too familiar with Rae Sloane or Mama Hutt, but I enjoyed researching and learning about each character I was assigned to. 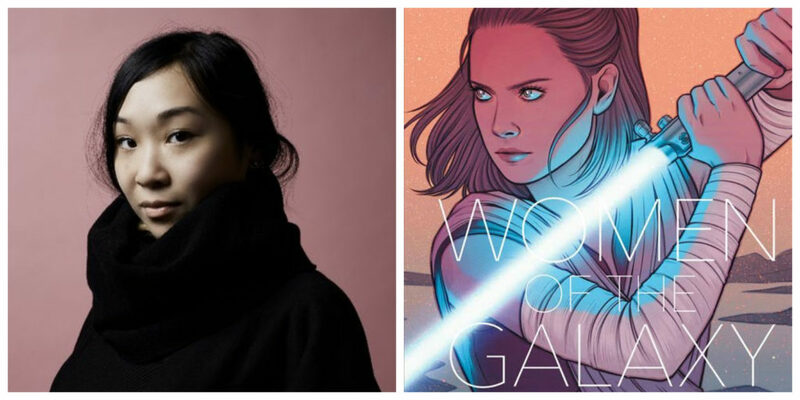 Cryssy Cheung – Star Wars: Women of the Galaxy. 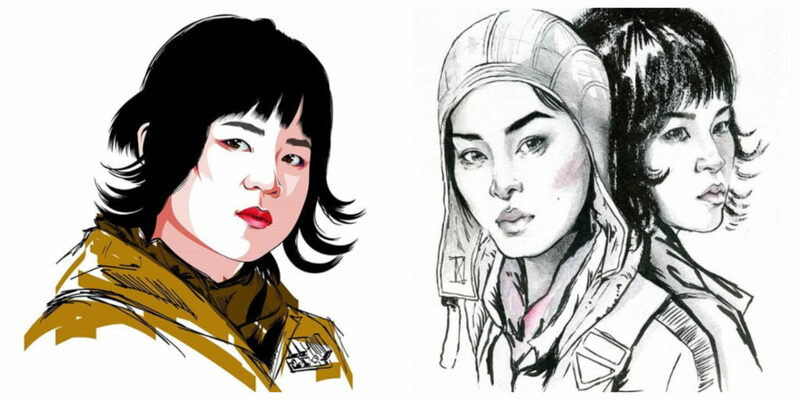 Did you look at other illustrations of the characters you drew before you started your work for Women in the Galaxy? Yes – before I start any concepts I always like to do a ton of research. For this project, I started with learning about the characters origins, their personality and alliances. Then I do a google search to see what’s out there. I do not want to end up drawing something that someone has already done, so I do search for what is out there. Do you have a favorite Star Wars character to draw? Or is there a character on your to-do list your looking for an excuse to draw soon? I haven’t drawn a Padme yet! What advice do you have for people just starting out in the art world? Never stop learning and asking questions. 🙂 Can’t stress that enough. Star Trek Discovery S2 is ramping up, so I’ll be jumping over to that soon! You can find more of Cryssy Cheung’s work on her website, Instagram, or on Twitter.